Bay Area metal titans MACHINE HEAD will release their eagerly awaited new album CATHARSIS on January 26 via Nuclear Blast Entertainment. The CD/DVD Digipak edition of Catharsis contains a full, 21-song live concert filmed at The Regency Ballroom in San Francisco in 2015. Today, the band has released the live video for the song “Now We Die,” which originally appeared on 2014’s Bloodstone & Diamonds. Watch the live version of “Now We Die” here. 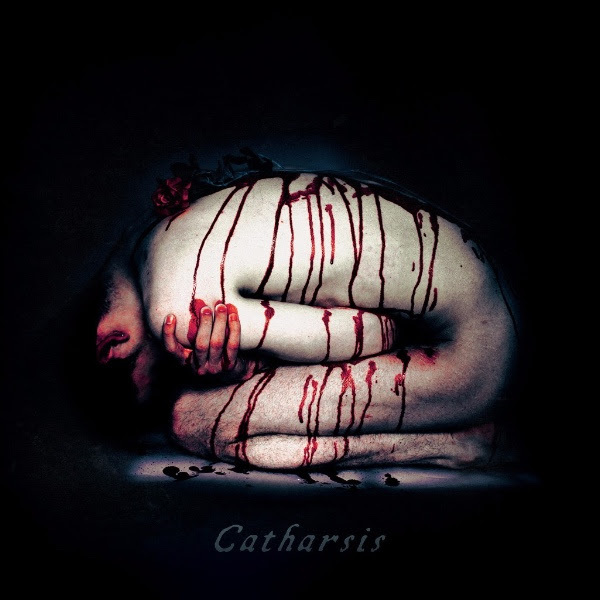 Catharsis was produced by Machine Head’s Robb Flynn and recorded, mixed, and co-produced by Zack Ohren (FALLUJAH, ALL SHALL PERISH) at Sharkbite Studios in Oakland, CA. Mastering was handled by Ted Jensen (HATEBREED, ALICE IN CHAINS, DEFTONES) at Sterling Sound, New York, NY. Cover photography was created by Seanen Middleton. Catharsis is available for pre-order here. The band also announced the first dates of its world tour in support of Catharsis. All confirmed dates are below. 1/30 — Dallas, TX — Gas Moneky Live! Machine Head wrapped up the touring cycle for their first Nuclear Blast Entertainment album Bloodstone & Diamonds in March 2016 with a whopping 283 concerts on five different continents around the world. 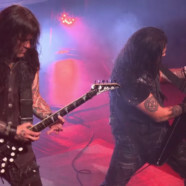 Around 250 of those shows were performed as “An Evening With Machine Head,” with no support bands and performances often lasting two-and-a-half to three hours in duration, much to their fans (called “Head Cases”) delight. Three tours of the United States (with many dates sold out in advance), three tours of The UK/Europe, including multiple dates in Russia and Greece, shows in Mexico and South America, a completely sold out run of nine Australian/New Zealand shows, sold out dates in Japan, plus their first ever plays in Taiwan and Thailand, and all without any festival performances, which the band publicly announced they would stop performing at in 2014. Bloodstone & Diamonds debuted at #21 on the U.S. Billboard charts and has gone on to sell 285,000 copies worldwide. The band’s latest track “Is There Anybody Out There?,” released as a stand-alone, digital-only, non-album release, became their #2 most streamed song ever on Spotify, with 9 million streams in less than a year. It cracked the Top 40 on the Active Rock chart in the United States. It marks the first time for any Nuclear Blast artist to enter what is widely considered to be the “official rock chart” for the United States and is significant considering there was no physical track sent to retail.